Valerian is a tall-growing perennial herb with pretty pink scented flowers. Attracts beneficial insects as well as earthworms. Has a similar effect to catnip for felines. Used as compost activator in bio-dynamics. 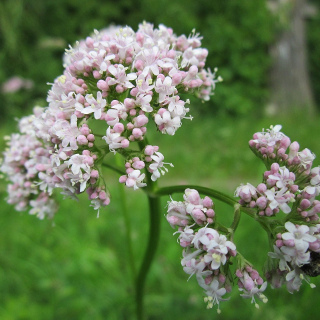 Valerian has medicinal uses but is also toxic so care should be taken. Approximately 120 seeds per packet.